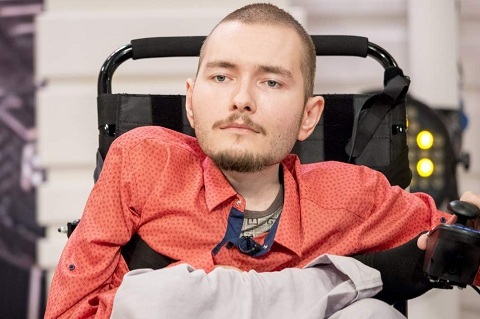 33 years old Valery Spiridonov, who was set to undergo the world's first head transplants, backs out of the project after becoming a father. 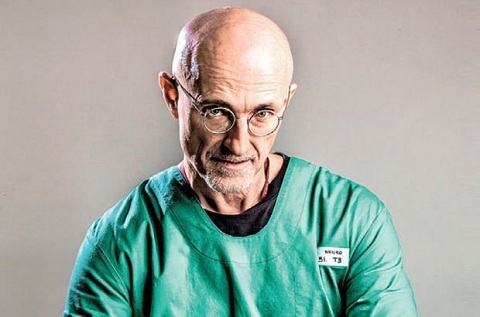 The experimental surgery to fuse the head of 33 years old Valery to another spinal cord was to be performed by Italian neurosurgeon Dr. Sergio Canavero. Valery first signed in as the candidate to undergo the surgery in 2015, considering the fact that his body would eventually lose movement because of the rare disease he suffered. As reported by the National Organization for Rare Disorders, he suffers a muscle-wasting condition called as Werdnig-Hoffmann disease that nerves and muscles in the brain and spinal cord. Here you have a patient who is dying, dying, dying every single day, What is going to happen if I do nothing? The surgery was initially scheduled to begin in 2017; however, the date was pushed to continue preparations for the procedure. By the end of 2017, Spiridonov got married to Anastasia Panfilova, a computer expert and live together in Florida. They together also have a 5-month-old son who is reported to be perfectly healthy and free from genetic disease from his father.